To learn some new tech tools that I could bring back to my colleagues. To begin thinking deeply about my new position and how I could be my very best at it. That was it. Not too lofty, right? After the first day, it was clear that I did not shoot high enough. I knew right away that I was going to meet and surpass my goals. I even participated in an unconference as a presenter! There were only five participants but I didn't know that when I threw my name in the hat. I wanted to step out of my comfort zone and I did. It was great! 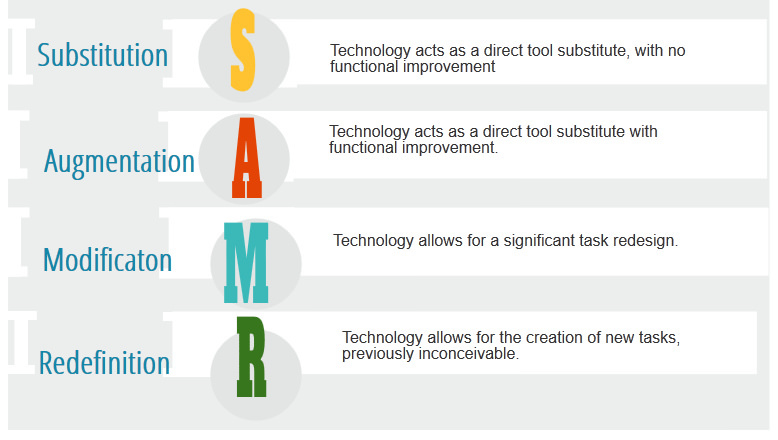 I'm sure you've heard of the SAMR Model. It's illustrated below. Fluency in digital literacy will move teachers and students through this model until proficiency is reached. 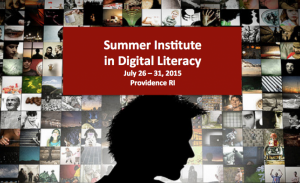 It is critical that digital literacy become a natural part of the classroom - just like literacy itself. In order to accomplish this, we need to move beyond the cool tool excitement and into a mindset that understands that the tool of choice is considered last in planning. It was such a relief to hear this and at a TECH conference, no less! The learner, the standards, the outcomes all need to be considered first. 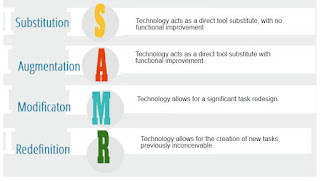 Only then should we be deciding which tool will best meet our needs as educators of the digital natives. 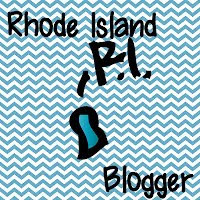 I'll be back later to highlight some of the 'cool tools' we learned about this week. In the meantime, consider this...how will you encourage digital literacy among your students? I am really https://awriter.org/123helpme-com-review/ enjoying reading your well written articles. I think you spend numerous effort and time updating your site. I have bookmarked it and I am taking a look ahead to reading new articles.